Teachers, parents and pupils from UK primary and junior schools have spoken of the valuable personal and professional development they enjoyed during a World City Links’ programme in Beijing. 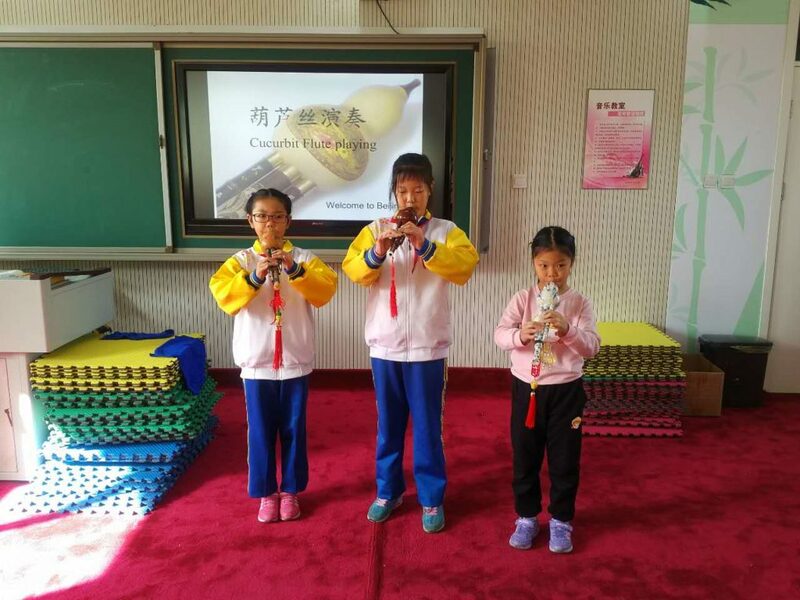 She said: “Our week here has given us a new lease of life as teachers and we have seen practices that we will incorporate into our school, they even gave us three Chinese flutes to take back.” There partner school will be visiting London in Summer 2017.
both aged nine said the boys were treated like superstars in the Chinese school. Over the last 16 years, World City Links have taken more than 1,000 primary school teachers from UK schools, for groundbreaking professional development. Teachers consistently feedback how it has ‘refreshed’ them as teachers, made them feel more valuable and shown some new curriculum ideas.